Through a partnership with Fire Marshall’s Public Safety Council and Enbridge Gas Distribution, Ottawa Fire Services will be distributing over 800 combination smoke/ carbon monoxide alarms to Ottawa homeowners. 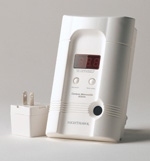 The combination smoke/ carbon monoxide alarms will be available through the fifth anniversary of the Wake Up! Get a Working Smoke Alarm campaign. 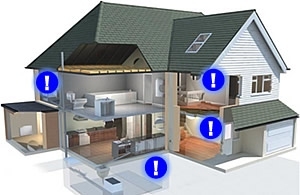 Carbon monoxide alarms are required in new home construction, but this means that older homes may be unprotected. To register, contact Ottawa Fire at fireeducation@ottawa.ca or by phone at 613-580-2658 to schedule a fire safety audit. information on carbon monoxide and natural gas is available at enbridge.com.